Apple will be holding their ‘Back to the Mac’ event tomorrow with some major announcements expected. 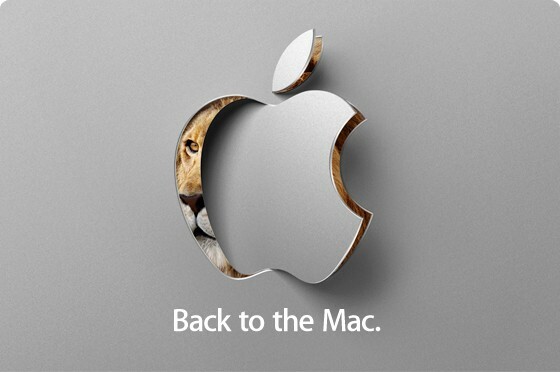 Judging by the lion-themed imagery above, most are expecting a new version of OS X. Other products rumored to be unveiled tomorrow include new MacBook Airs, a Verizon iPhone, and iLife ’11.